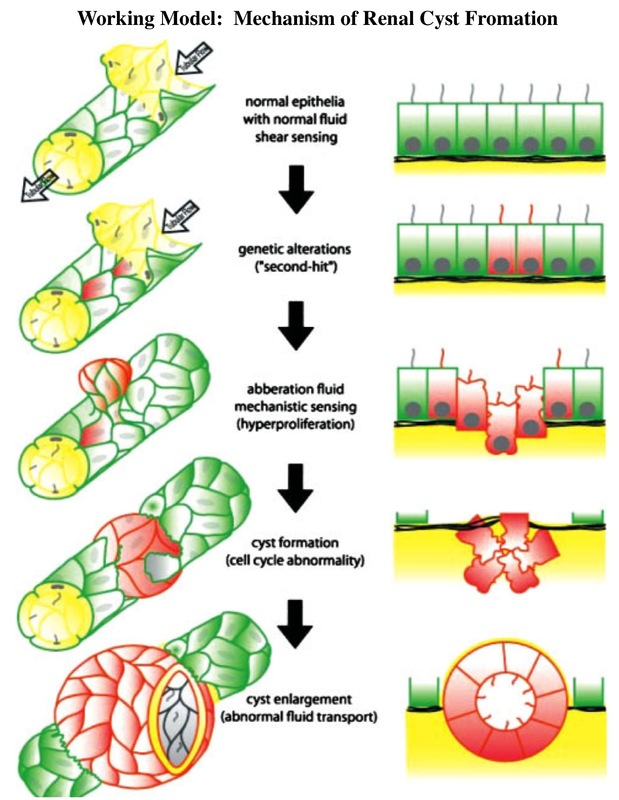 Polycystins and mechanosensation in renal and nodal cilia. Bioessays. 2004 Aug;26(8):844-56.